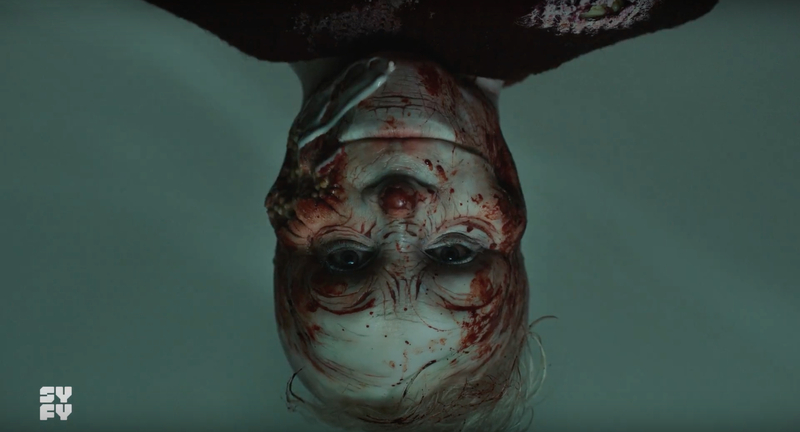 The SYFY series Channel Zero has released a new trailer for its upcoming fourth season that invites you to open The Dream Door. After a couple is gifted a house by their parents, Jillian (Maria Sten) notices a mysterious door that, as you might guess, leads to otherworldly terror. You can check out the trailer in the post below. This latest Channel Zero installment is based on the creepypasta short story Hidden Door by Charlotte Bywater. The Dream Door will follow newlyweds Jillian and Tom, who each have brought their own secrets into their marriage. After a strange door is discovered in their basement, those secrets they kept from each other will threaten their relationship — and their lives. Evan Katz (Small Crimes) will direct the episode with Nick Antosca (Hannibal) returning as executive producer, writer, and showrunner for the upcoming installment. 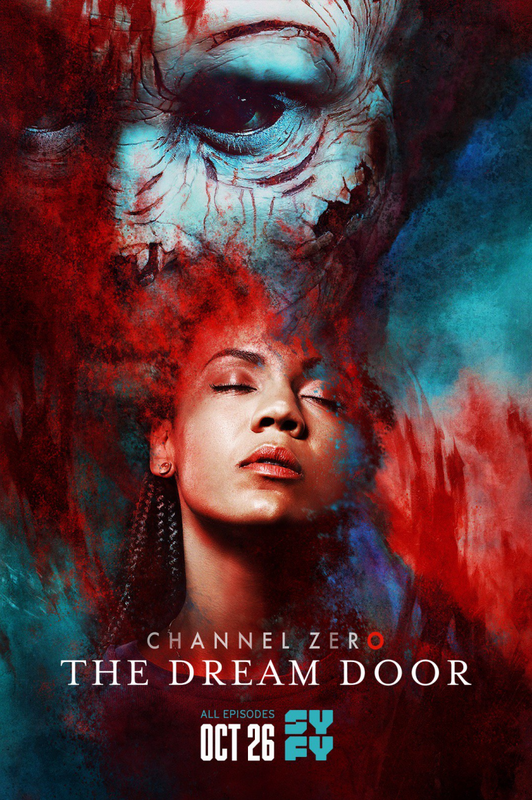 Previous seasons of the series include Channel Zero: Candle Cove, Channel Zero: No-End House, and Channel Zero: Butcher’s Block from earlier this year. The Dream Door will premiere on SYFY on October 26, with a new episode every night until its conclusion on October 31. The post The Channel Zero Season 4 Trailer Wants You To Open The Dream Door appeared first on ComingSoon.net.